"Titusville, Florida is a great location for a SummerPlace residence," said Emilio N. Francisco, Chairman and CEO of PDC Capital Group, the parent company of SummerPlace Development. 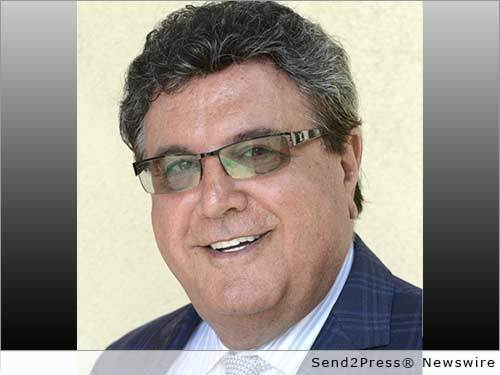 COSTA MESA, Calif., April 8, 2015 (SEND2PRESS NEWSWIRE) — Emilio N. Francisco, Chairman and Chief Executive Officer of private equity firm PDC Capital Group (www.pdccapitalgroup.com), announced the development of SummerPlace at Correll Palms, an assisted living and memory care facility to be located in Titusville, Fla., across the Indian River from the Kennedy Space Center. The location of SummerPlace at Correll Palms has been identified by the Bureau of Labor Market Statistics as a Targeted Employment Area under the provisions of the EB-5 Investor Visa Program. The EB-5 visa is a federal program launched in 1990 that allows foreign nationals to apply for permanent residency in the U.S. in exchange for investing in a U.S. business. Each investment is required to generate at least 10 jobs. The investment requirement is lowered to $500,000 if the EB-5 project is developed in a Targeted Employment Area (TEA), where unemployment is higher than the average. 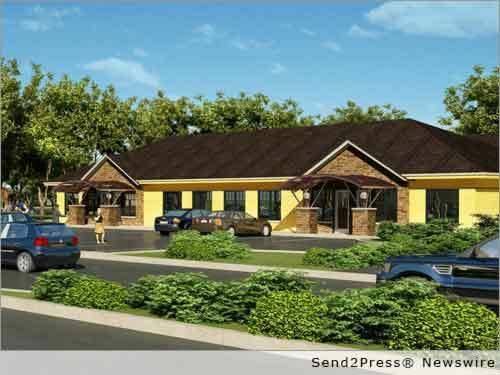 SummerPlace at Correll Palms will house memory care and assisted/independent living for seniors in two separate wings. Common spaces will feature dining rooms, activities room, beauty parlor and library. The residence is situated across from Parrish Medical Center, home to top-ranked cancer and heart centers. “Titusville, Florida is a great location for a SummerPlace residence,” said Emilio N. Francisco, Chairman and CEO of PDC Capital Group, the parent company of SummerPlace Development. Through its SummerPlace Development subsidiary, PDC Capital Group is currently developing 25 assisted living and memory care residences in California, Florida, Arizona and other states to meet the growing demand for high-quality assisted living & memory care services for seniors. For more information, please visit http://www.summerplacedev.com/. *PHOTO for media: Send2Press.com/wire/images/15-0408-summerplace-300dpi.jpg . *Photo Caption: SummerPlace at Correll Palms Assisted Living & Memory Care. Original Keywords: assisted living and memory care facility, EB-5 Investor Visa Program PDC Capital Group LLC Costa Mesa California COSTA MESA, Calif.
REFERENCES: Building Projects News, assisted living and memory care facility, EB-5 Investor Visa Program PDC Capital Group LLC Costa Mesa California COSTA MESA, Calif.